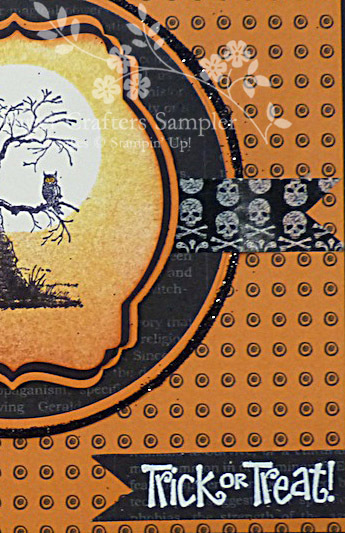 The Shabby Stamper: September Paper Crafters Sampler is here! 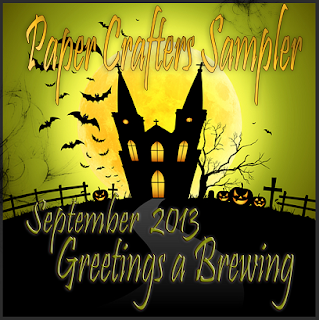 Ghastly greetings Sampler friends. The September issue, Greetings a Brewing, has arrived. This month we highlight Halloween. 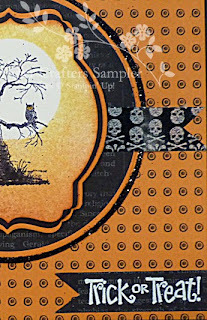 Inside this issue you'll find a variety of Halloween greetings covered with pumpkins, witches, skeletons and more. This month we have the PCS Ghoulie Hand with Treat template. A wickedly fresh twist on offering up some sweet treats for your goblins and ghouls.